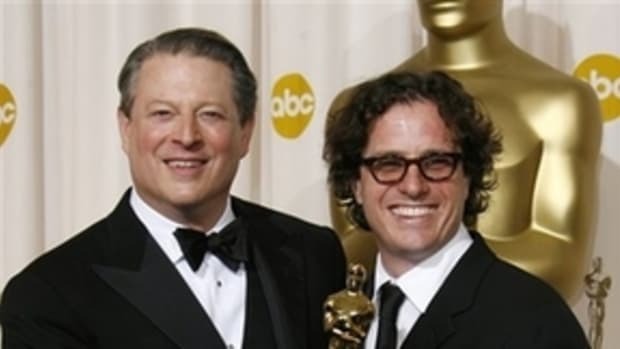 There is no doubt Gore has done a fine job of raising awareness for Global Warming and other environmental issues after making &apos;An Inconvenient Truth&apos;. It is an exceptional documentary that drives home the message that our planet is in big trouble. But Gore did virtually nothing for the environment when serving as Vice President under Clinton, and ran an extremely tepid campaign against George Bush afterwards. 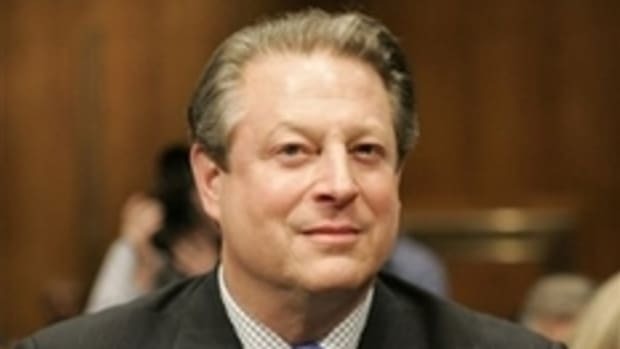 It is true that Gore has never ignored the clear and present danger of Global Warming. He was just resolved to be irresolute when he had the power to do something. Having entered the period of consequence, Gore has now reinvented himself as a rock star environmentalist and is doing a good job in raising awareness. He should keep doing what he is doing while leaving the hard decisions to someone else.